Happy holiday season and a wonderful New Year! 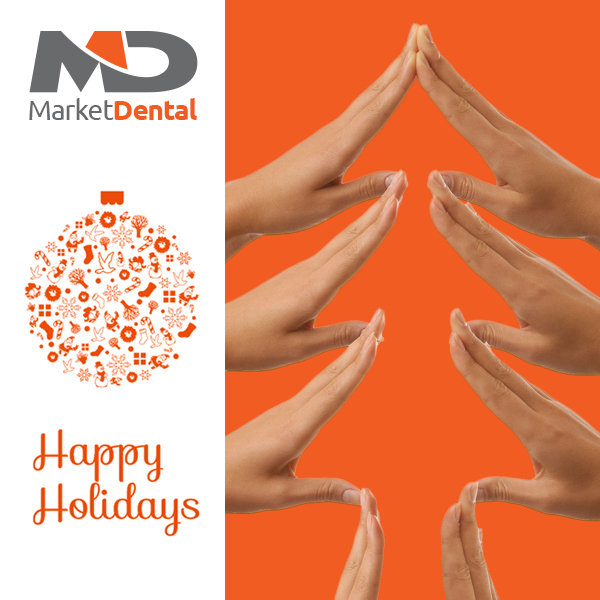 From all of us here at MarketDental, we wish you a happy and healthy holiday season! Thank you for your business. We look forward to continuing to work together to support your growth and success in 2018. We would also like to inform you that the office will be closed starting Monday, December 25th, 2017. We will be back to our normal schedule on Tuesday, January 2nd, 2018.